The 4th General Assembly will take place from 11-15th of March 2019 in Nairobi, Kenya, with the topic “Innovative solutions for environmental challenges and sustainable consumption and production”. This will be IFSA’s first attendance at the GA of UN Environment. 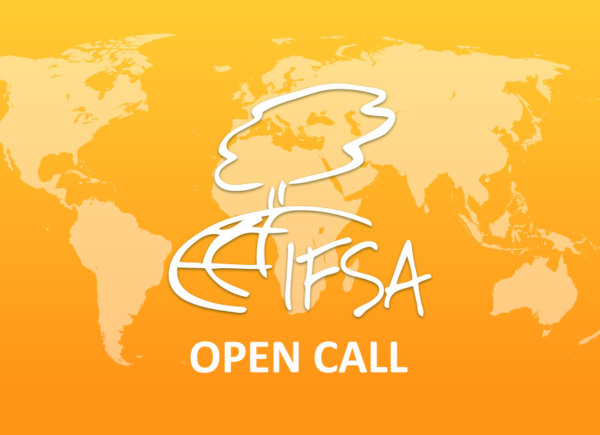 As IFSA is an accredited organization, we are able to participate in the Global Major Groups and Stakeholder Forum taking place in advance from the 7-8th of March 2019. This meeting is the preparatory meeting for all civil society to discuss the UNEA topics and prepare and coordinate their engagement during UNEA4. If you want to participate during UNEA4 as a part of our delegation, please fill out the questions and form below.